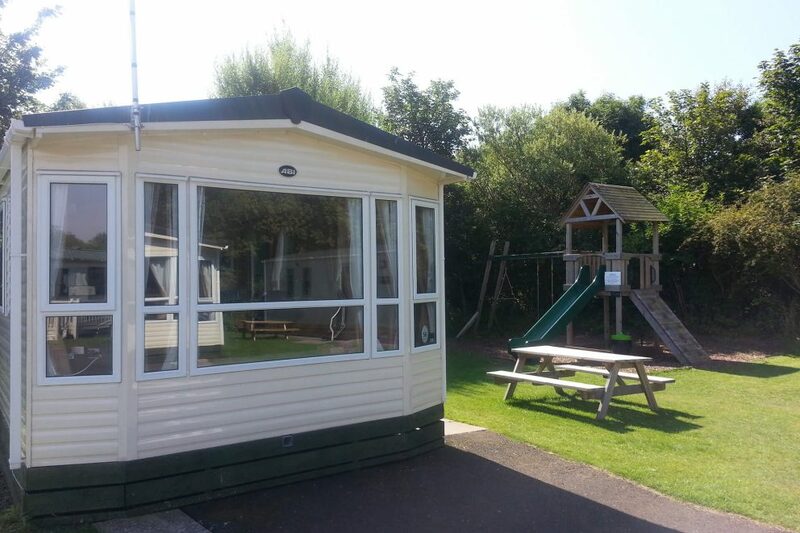 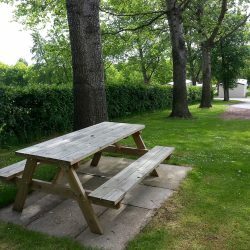 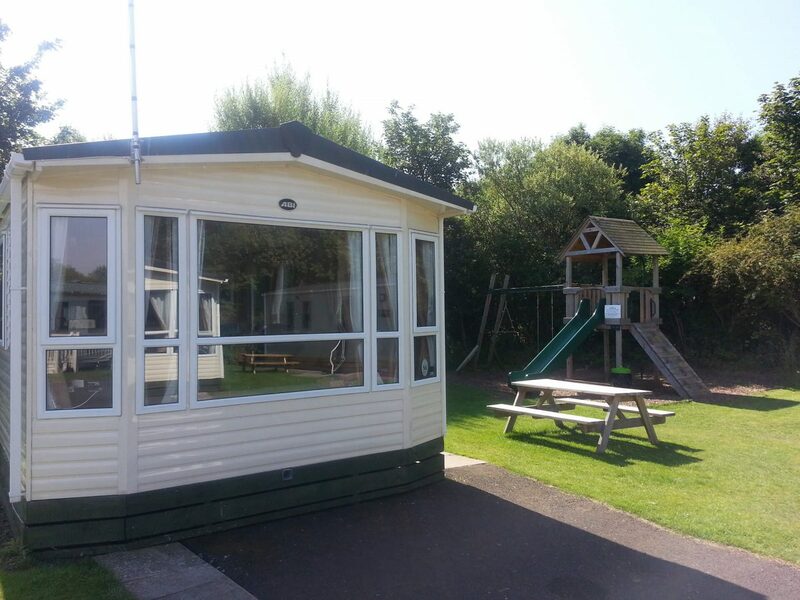 We are a friendly park with six high quality caravan holiday homes for hire, very close to the beach and easy access to so many great local attractions. 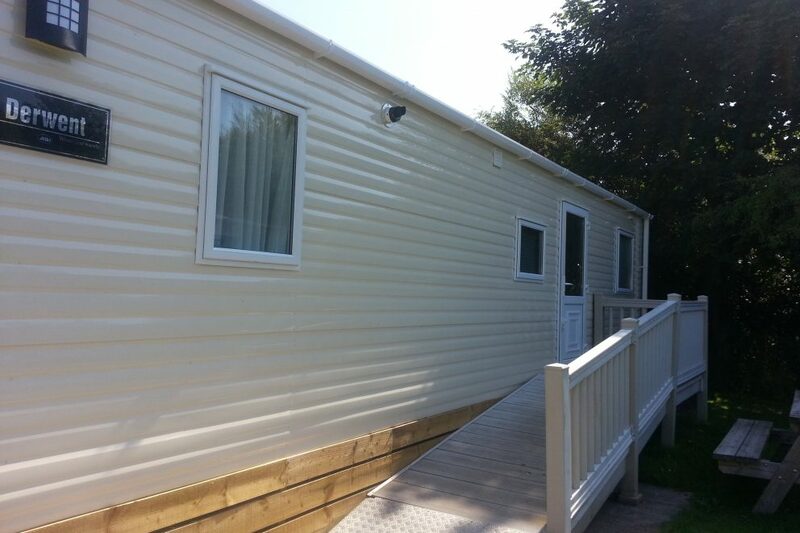 Our caravan holiday homes are not to be confused with those for hire on other competitor holiday parks. 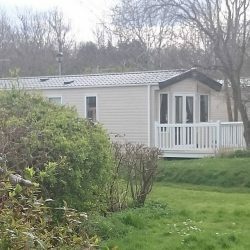 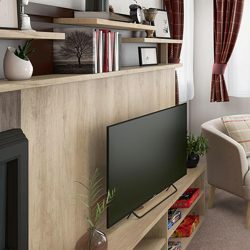 Our standard holiday home for hire is of a greater specification and thus providing you with peace of mind that your holiday accommodation will exceed your expectation and in providing your family with a very comfortable base from which to explore the area and that’s why those who discover us keep returning. 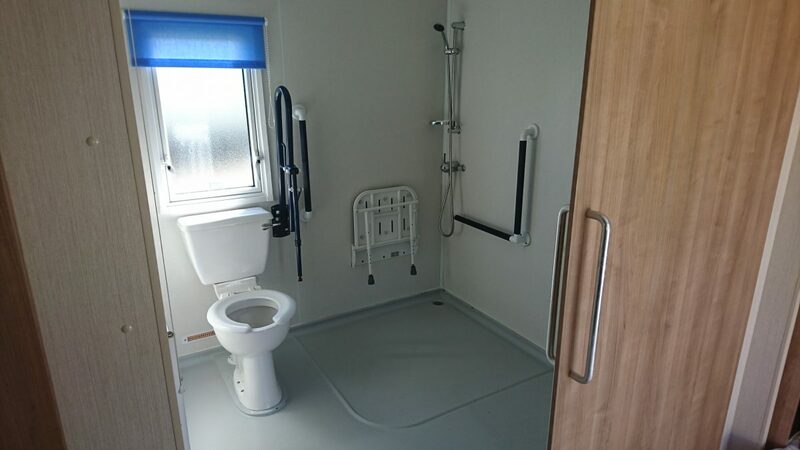 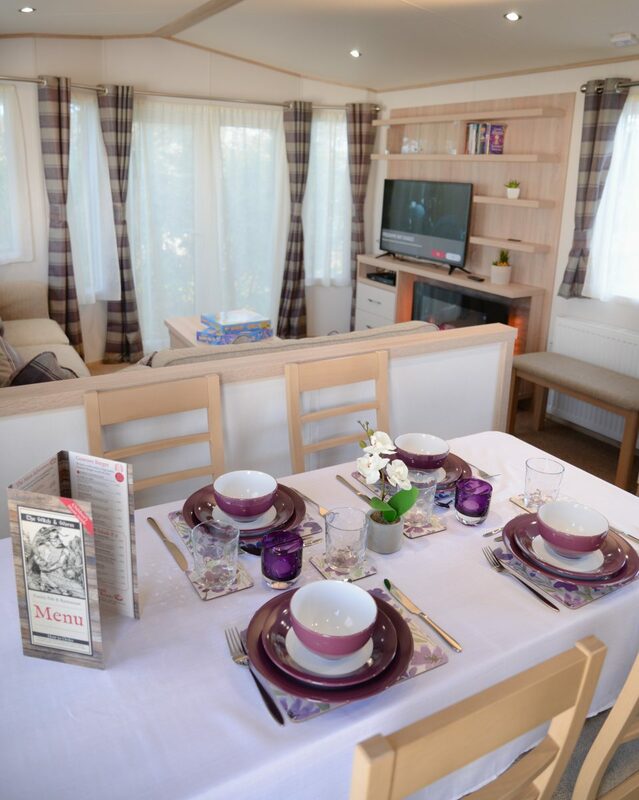 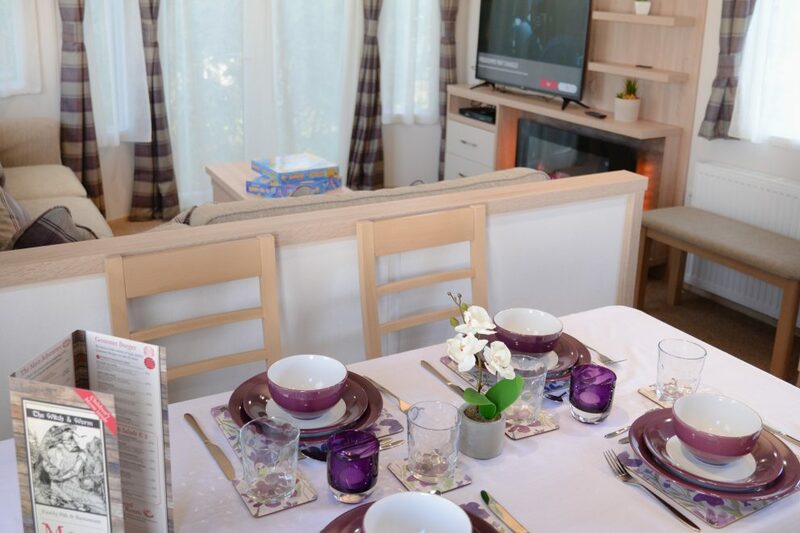 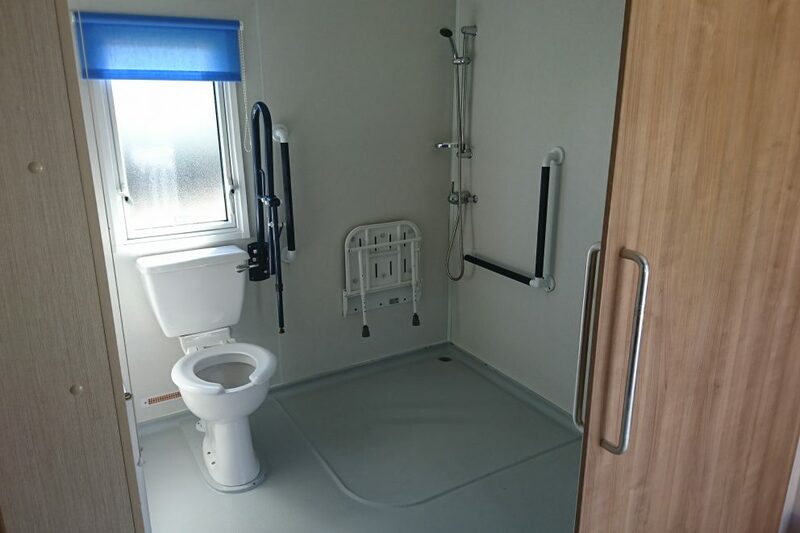 Our Thistle Award caravan holiday homes accommodate up to 8 people and our hire prices are fully inclusive of all services. 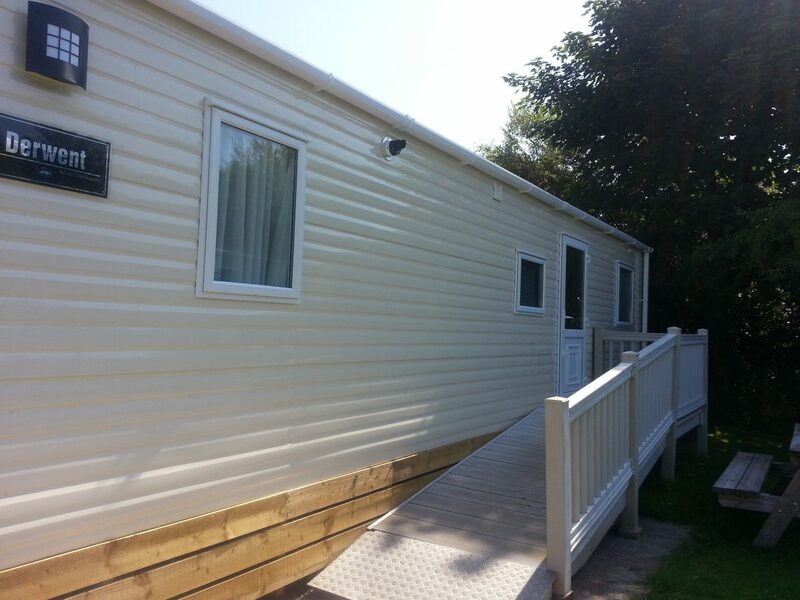 We are very proud to introduce our Gold (standard range) of exceptional caravan holiday homes to you. 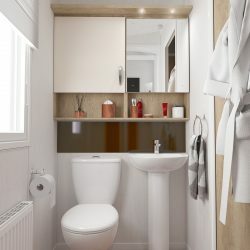 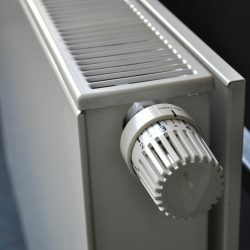 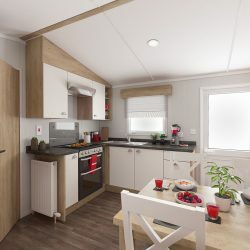 With 2 and 3 bedroom homes available, all offering superb quality and facilities including en-suite shower rooms, gas central heating, double glazing, fully equipped kitchen, large flat screen TV and DVD. 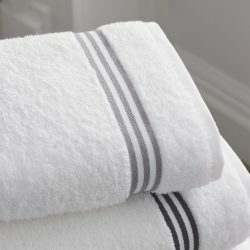 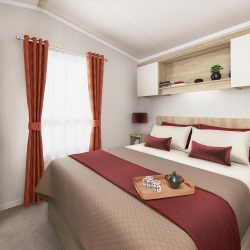 The homes can sleep between 6 persons (2 bedroom) to 8 persons (3 bedroom) comfortably and linen, towels and a complimentary welcome pack is provided upon arrival. 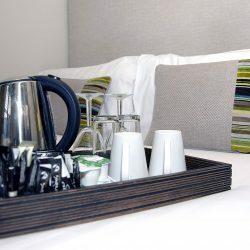 You can expect the same exceptional standards and facilities, but some of our Gold Deluxe range enjoys absolutely prime locations. 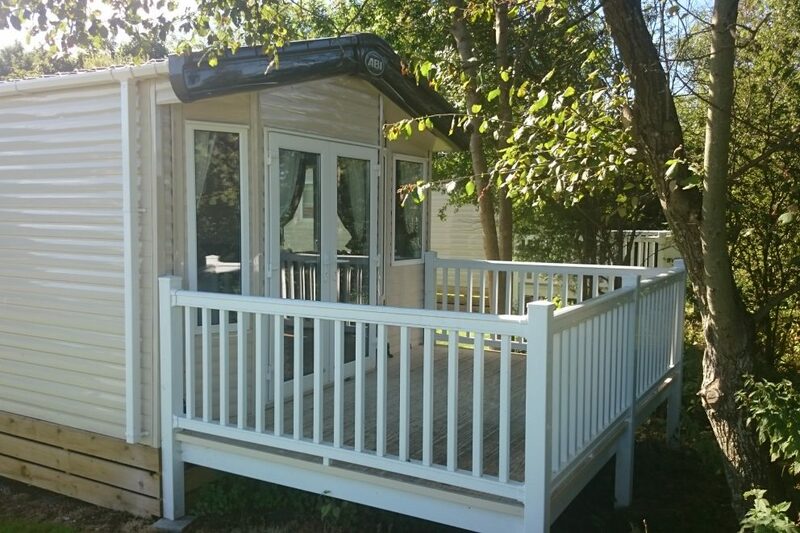 Some come with outlook doors and external balconies and decking. 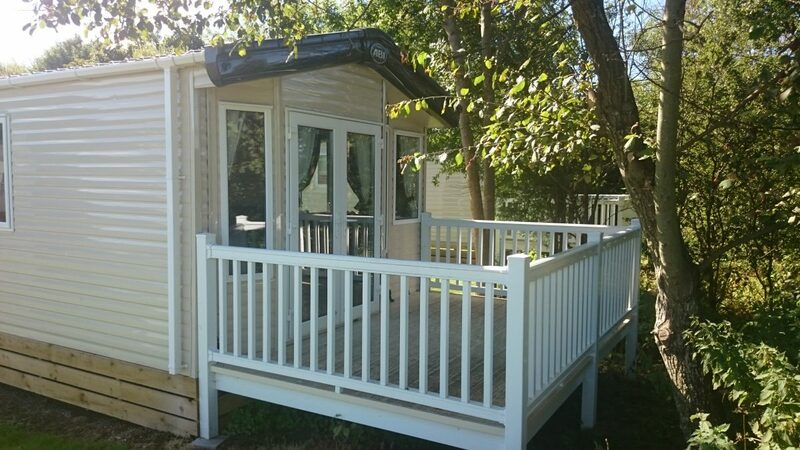 This range of caravan holiday home is often our newest addition to the park, is more spacious internally and carrying extra inventory to make your holiday that extra bit special.